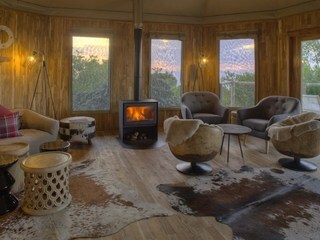 The luxurious Highlands Camp, newly opened in July 2016, is set in a private, forested area within the Ngorongoro Conservation Area, Tanzania. 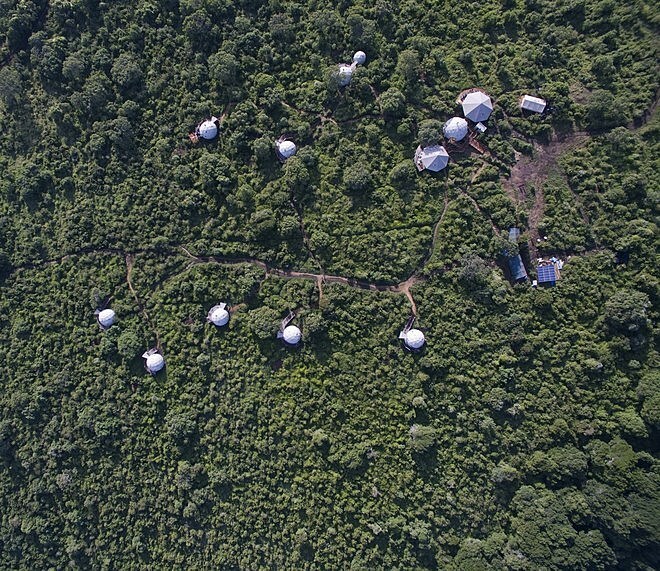 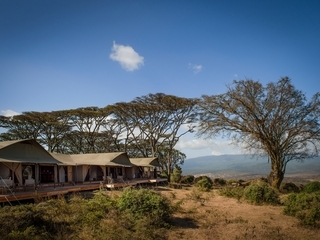 This high-altitude, tented camp belongs to the high-end Asilia portfolio and nestles against the Olmoti Volcano, with spectacular views of the surrounding area. 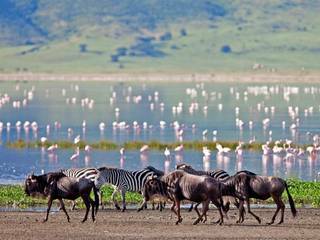 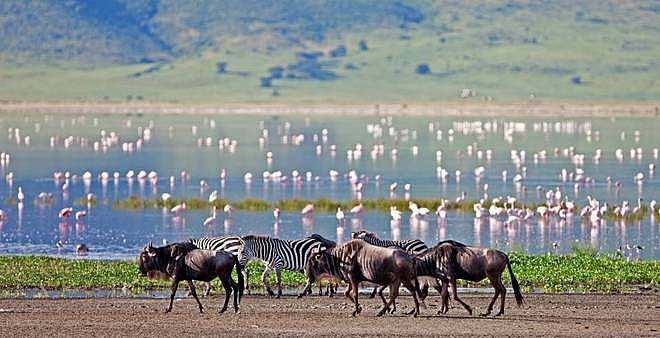 The Ngorongoro Crater, just 40km away, is home to a vast array of animals from lion, leopard and serval, to black rhino, elephant, buffalo, wildebeest and a plethora of birds. 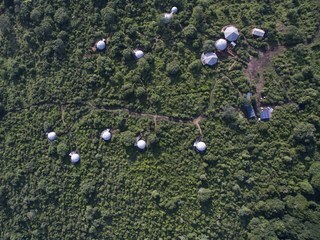 The camp is located some 2 ½ hour’s drive from the Manyara airstrip; do be prepared for a bumpy ride as you approach camp since the road’s surface is somewhat uneven, as might be expected in a location as wonderfully remote as this. 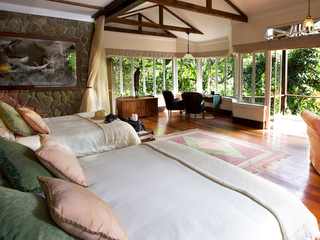 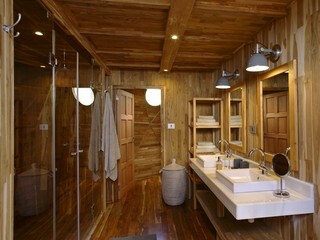 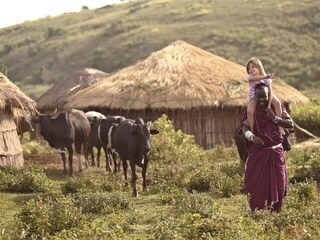 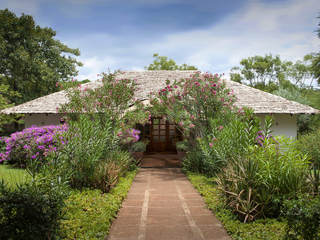 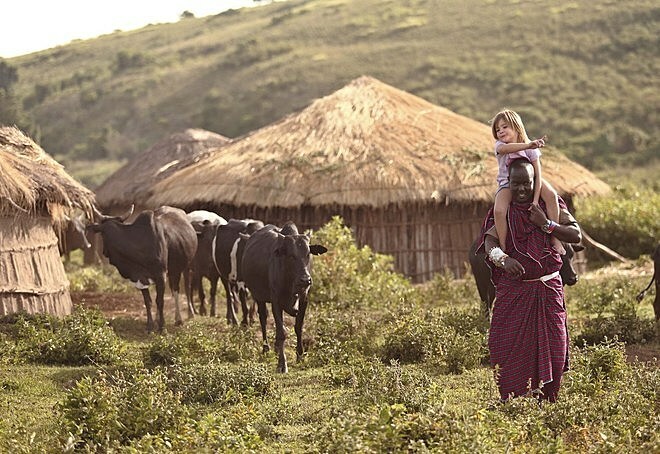 The property’s unique design is distinctly contemporary, yet inspired by the traditional Maasai Boma. 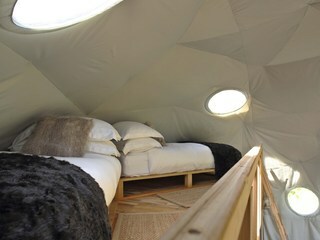 All tents are dome-shaped and sumptuously furnished. 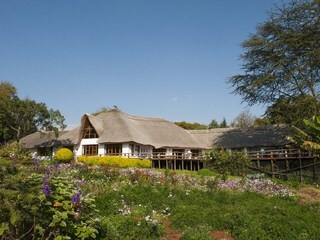 The attractive main area houses a welcoming indoor fireplace with comfortable seating, a library and a bar. 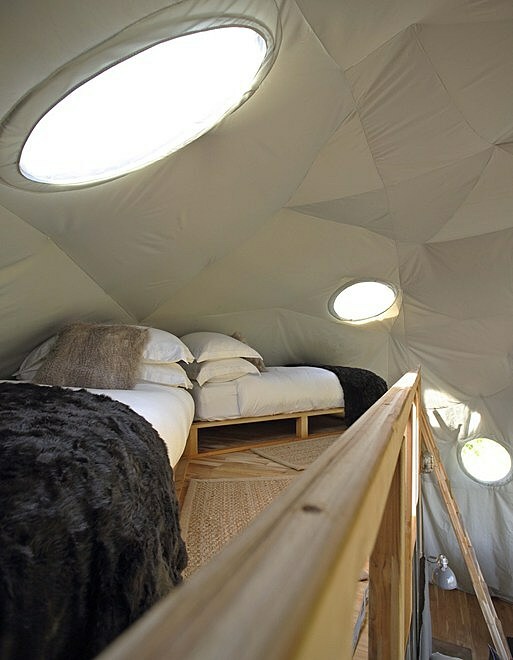 There is 24-hour solar power with back-up generator. 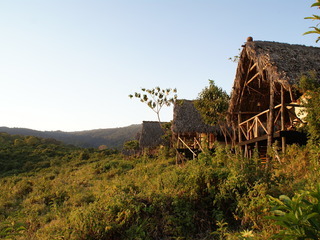 The range of activities on offer is unrivalled in this area. 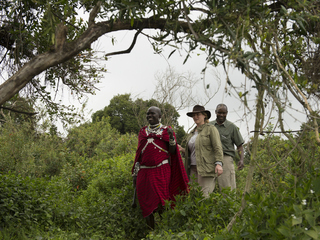 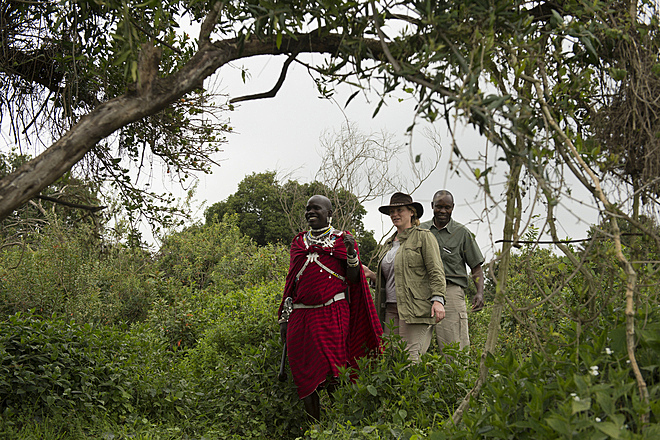 The Olmoti nature walk starts directly from camp and follows an ancient Maasai cattle trail, climbing through grasslands and rocky outcrops with fabulous, rewarding views at the top. 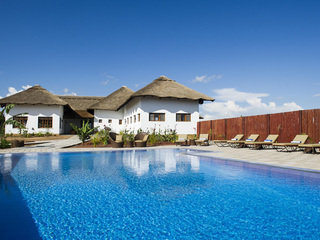 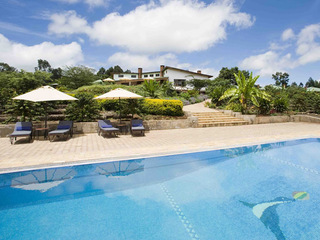 A half-day excursion is also possible to the nearby Empakaai Crater, famed for its soda lake and pink flamingos, and cultural visits to nearby Maasai communities are a must. 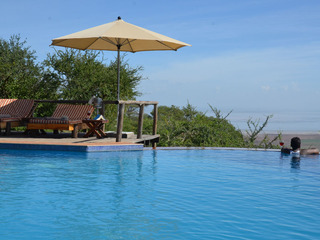 Game drives in the Ngorongoro Crater are a true highlight, and the camp’s excellent location makes for a relatively short 45-minute drive to the crater floor. 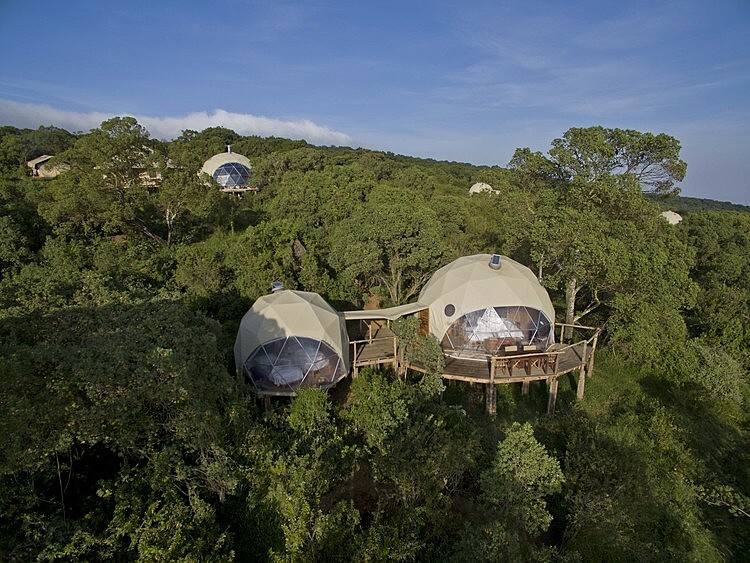 The accommodation comprises 8 stunning glass-and-canvas domed suites, including a honeymoon suite (complete with hot tub), a family suite, and 2 triple rooms (available on request). 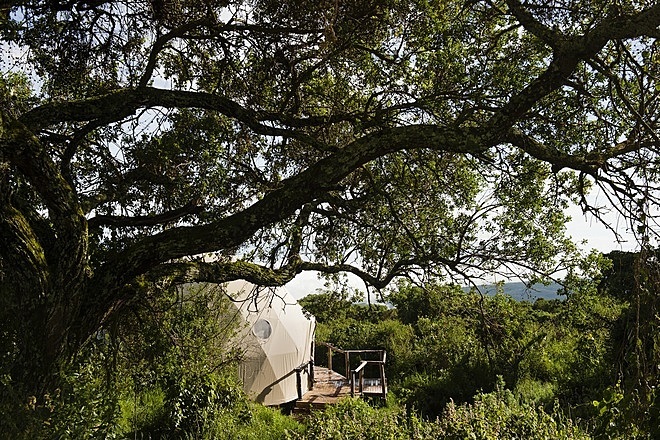 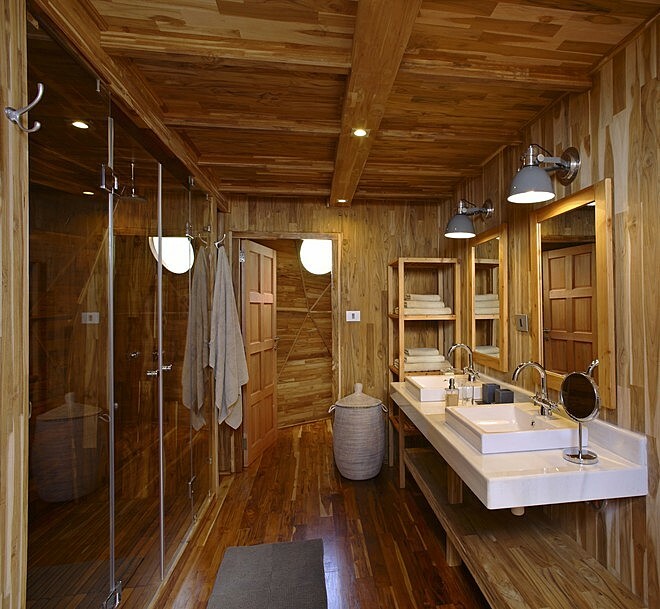 Each suite has an en-suite bathroom with hot running water, shower and flushing toilet and there is a good distance between tents to ensure privacy. Note that the rooms are located downhill from the main areas so sturdy footwear in the evenings is imperative. 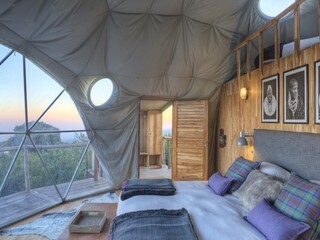 Although rooms are certainly cosy, each with an in-room wood-burning stove, do bring warm clothing since it can get chilly and weather at this altitude is inevitably unpredictable. 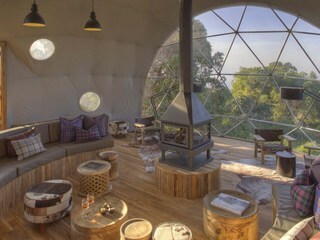 Children of 5 years and up are welcome. 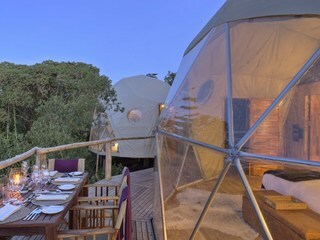 The family tent accommodates 2 adults and 2 children very comfortably and has 2 separate bathrooms with flushable toilet and outdoor shower. 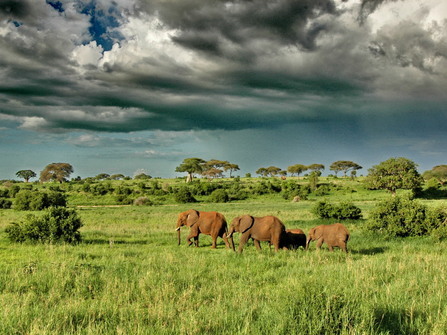 Unusually for this area, there is a good range of activities for children, including game drives and community visits, although trips to the Olmoti and Empakaai Craters are not suitable for children under 16. 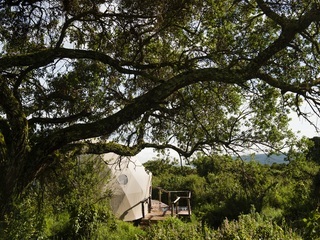 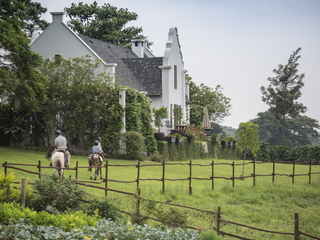 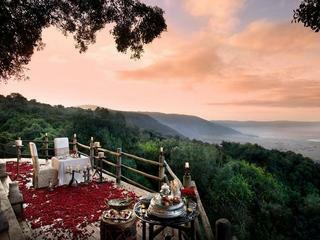 The Highlands Camp offers a true wilderness experience coupled with a cosy, indulgent feel. 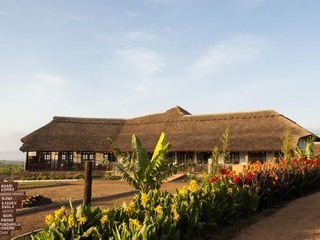 Newly opened and luxurious, there is a price tag to match but the camp’s spectacular location and superb range of activities make for a wonderful stay.